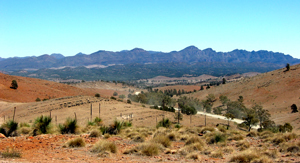 Visit the Flinders Ranges and explore Wilpena Pound. Beautiful views and walks, indigenous art and taste some wine in well-known Clare Valley. Tours in English or German Language. Two - or Three Day Tours. 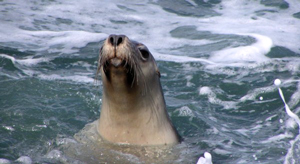 Sea lions, pelicans, koalas, kangaroos and much more.. make this tour a great experience. Visit famous island highlights such as Admirals Arch, Seal Bay, Remarkable Rocks, Flinders Chase National Park and Little Sahara. Discover a true paradise. You do not have a lot of time? Visit the south coast of Australia, Victor Harbor, vineyards and cellar doors or Kangaroo Island for one day. We will pick you up from your hotel in Adelaide and show you our beautiful regional attractions.Our personal service will leave you in awe. 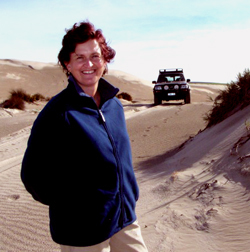 Personal Service and 4WD Touring.